Leo 2012 - 2013 horoscope predictions, zodiac forecasts and astrology predictions covering Leo love life, money, work and business are our top best 2012 horoscope overview items as far as our free yearly astrology, Leo readings for 2012, go. This installment of your free Leo yearly astrology continues on to Leo love horoscopes for 2012 - 2013, our best Leo yearly career horoscopes and 2013 Leo money predictions as they are released. 2012 is a powerful professional year, but it’s also likely to be a lucrative year for income opportunities and growth, with a chance to inflict some serious damage on any glass ceilings. 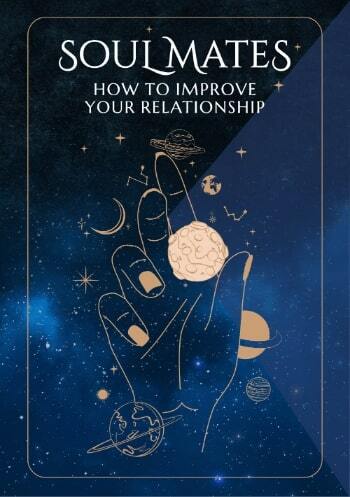 This comes from a partnership or alliance between 3 separate areas of your chart that came together last year, but will reveal its full potential this year. With Jupiter, planet of luck in your career sector until the 12th June, Pluto in your work sector all year and Mars, warrior planet of the cosmos in your income sector until the 4th July, independently they’re creating huge opportunities, but collectively this creates the potential for a breakthrough. For your work, career and income sectors don’t operate independently of each other, putting the planets involved at a very positive aspect to each other, which will come together at many different points during the first half of 2012. In Mars’ case this is his longest visit to your income sector in 47 years, staying 8 months instead of his normal 6 weeks, ensuring that as you breakthrough professional barriers that the financial returns are there as well. This makes 2012 an auspicious year for both professional and financial matters, though it’s important to remember that when a lot is on offer, more is expected of you and that you don’t find opportunities without also finding challenges. The difference this time is that rising to the challenge will be easier and a lot more beneficial. 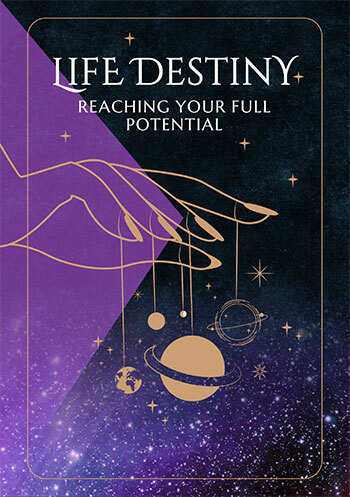 While Pluto will remain in your work sector until 2024, giving you the resources to finish what you start, with Jupiter leaving your career sector in June and Mars leaving your income sector in July, the first half of the year is the more financially and professionally dominated. From mid year your social life, your friendships and being a team player will become more important, with home and family matters becoming more important from October. Useful for checking 2012 Leo horoscope compatibility between the Leo zodiac sign and other zodiac signs (based on Sun Sign). 2012 love horoscopes are also useful for this, Leo, and in business or at work your 2012 Leo career horoscope and 2013 Leo money horoscopes when available will help guide you through all the challenges and Leo opportunities in the coming year ahead 2013! Personal Horoscope for Leo 2018 on Sale around $30!!! Now featuring your Leo Money Horoscope for 2014, Leo Career Horoscope for 2014, Leo Money Horoscope for 2018! And Leo Career Horoscope for 2018!